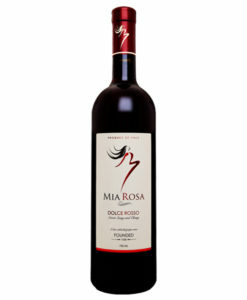 MIA ROSA is perfectly balanced by tiny bubbles that enhance her fun, savvy, luscious personality. 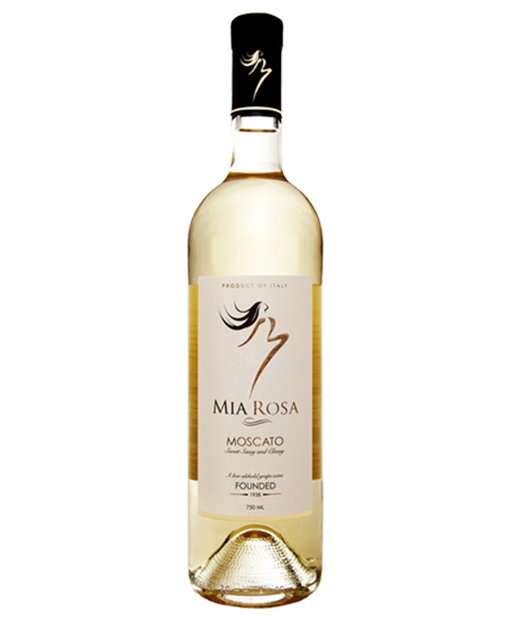 Bursting with flavors of apricot, peach, pear and apple. Enjoy with appetizers, fresh fruit, cheeses, and desserts.